Maybe you didn’t know, but there are at least five different tummy types for overweight ladies. The idea that all women have the same body type, can fit into the same clothes and make them look right is really a myth. A close examination of the currently popular A-list celebrities will tell you that they come in all shapes and sizes. 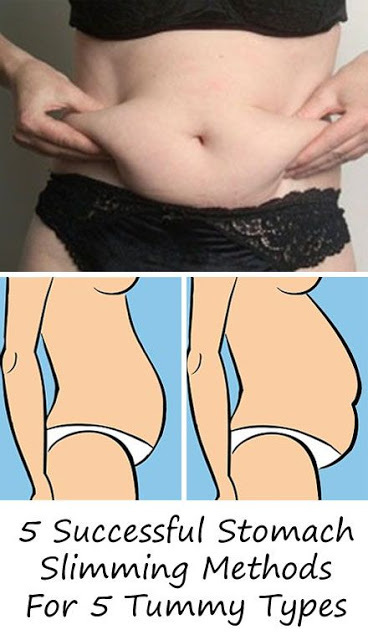 To help tackle your own belly, take a look at these five belly types and receive guidance on how to get a flat stomach back.